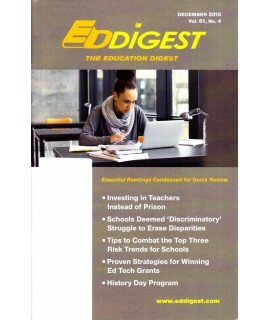 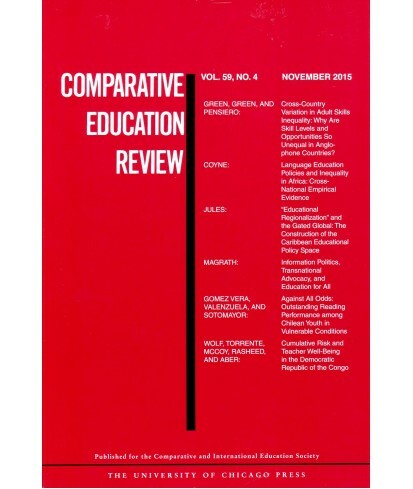 Comparative Education Review - Philippine distributor of magazines, books, journals, etc. Comparative Education Review investigates education throughout the world and the social, economic, and political forces that shape it. 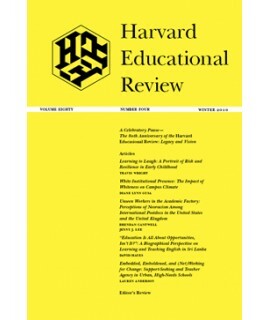 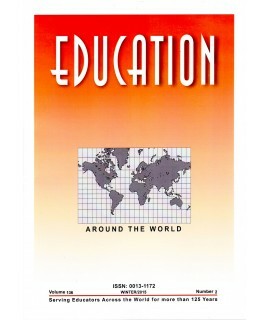 Founded in 1957 to advance knowledge and teaching in comparative education studies, the Review has since established itself as the most reliable source for the analysis of the place of education in countries other than the United States. CER is the official journal of the Comparative and International Education Society (CIES).